Providing content on your blog that others find valuable enough to stick around and read is one of the holy grails of creating lead generation for your business. However, one of the most important takeaways from that inbound marketing activity is having marketing analytics in place to track audience behavior, channel activities or even search engine scores. The raw data pulled by software tools is phenomenal at painting a picture of what you have that is going right, and where tweaks may need to be made. 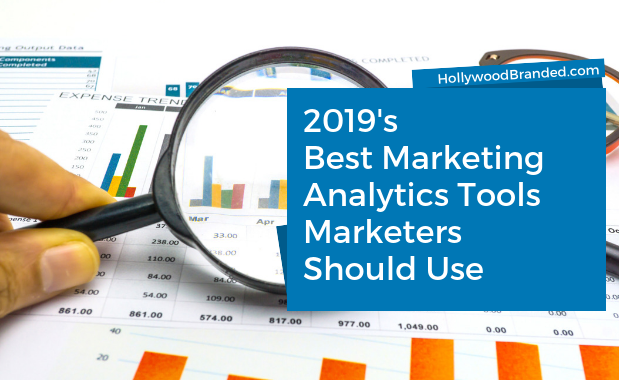 In this blog, Hollywood Branded shares the marketing analytics tools that we are using to unify our data and to have a better understanding of how our audience interacts with us. We've been using Hubspot as all-one marketing and sales platform. Aside from its innovative and friendly user platform, their click analysis and event-based tracking tools are very smart in giving us a tailored data. They also allow you to create A/B testing to try multiple variants to test how customers behave not just a particular page but on other campaigns as well, they have different analytics tools namely traffic analytics, website analytics, campaign analytics, contact analytics, and sales team productivity. With its ability to track cursor, taps and swipes movement, this visual behavior tool allows you to see what needs to be modified on your web pages, providing your audience a smooth experience in any devices they are using. Although most of the features in Semrush is available in Hubspot, we still use it as our "SEO" guru assistant because they are so quick in notifying us on any crawl optimization issues. 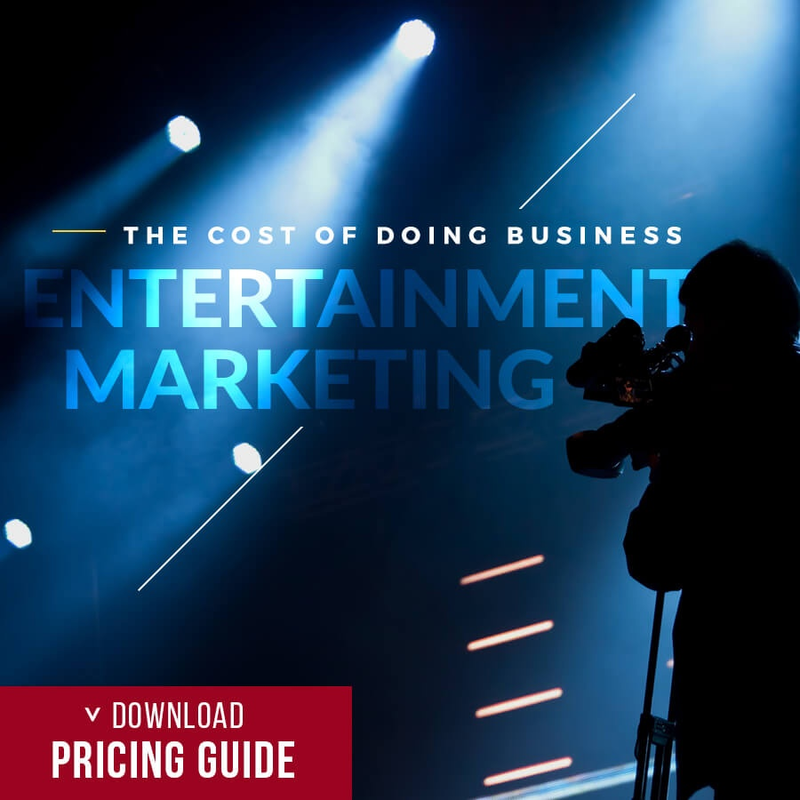 Spending at least 5 hours a month or so is enough to keep most small to midsize brands and agency's websites optimized. And the goal isn't to fix all the errors, warnings and notices at once but to at least priorities any errors that pop up on your dashboard and put a plan in place to update. For the warnings, don’t be afraid of them. They aren't that scary and are typically some long titles and probably empty meta descriptions - easily fixable and nothing too technical. Of course, everybody knows Google Analytics. Most of the tools like Hubspot and Semrush rely on Google Analytics to give you a substantial amount of the data they share with you. And this is a mandatory tool to use - at least if you care about being seen! If your business is more into gathering leads from ads, then you should add the Google Tag Manager on your list. The tool measures your advertising ROI in different social media sites and application, here are some of the vendors that Google Tag Manager supports. Check out the video embedded below to learn more about Google Tag Manager. Generally speaking, using any Google product will be beneficial to your overall SEO score. So if you want to keep your web pages crawled and track search performance then you should always monitor your Google Webmaster for not only your website, but also your blog. These tools become addictive with use. They truly do help show who is visiting your website and content, and help you better plan on marketing to them in the future - or even just as importantly, figure out where you lose them on your content. 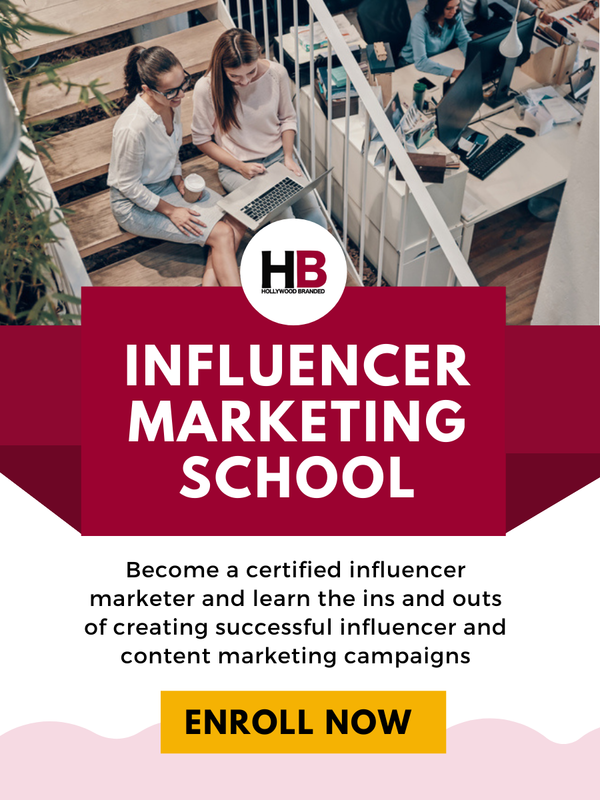 Ready to start working with influencers to drive more awareness to your website and content you've created? 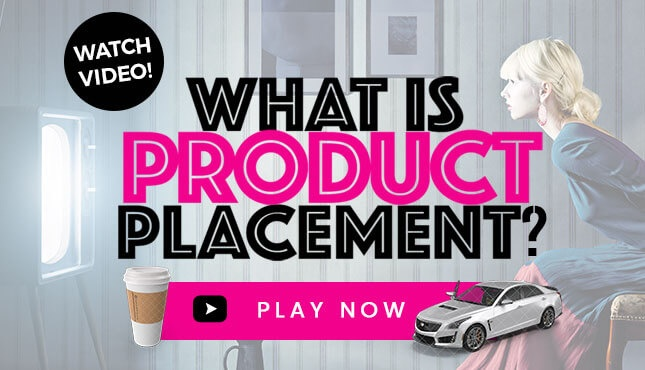 Then check out (and download!) 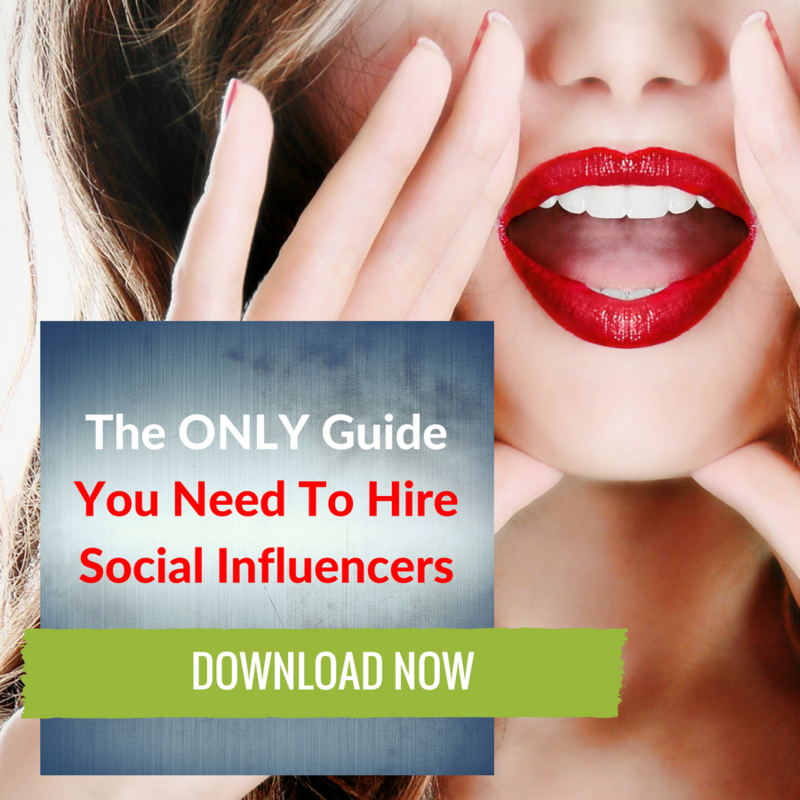 our Social Influencers Guide eBook now!